"Onion Labs has been recognized as finalists in the Best Copywriting category for their Ace Hardware work. The team will also be recognized as an “Honoree Entry” in the category for Best Use of Video or Moving Image for their work with BMO Harris Bank." 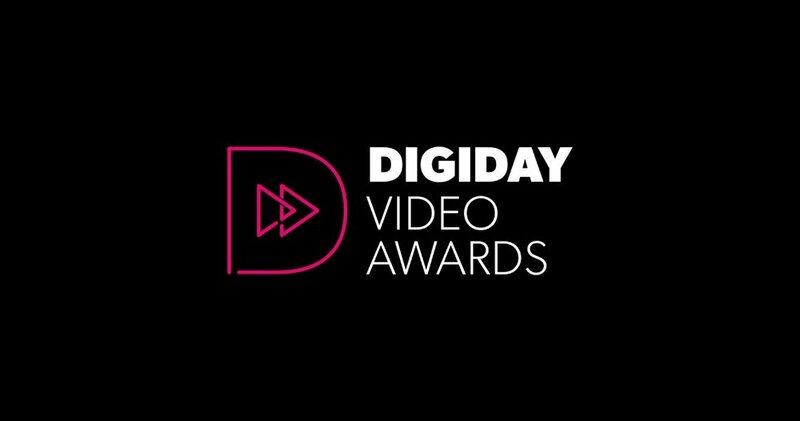 Onion Labs Wins "Best Content Studio"
Winners were announced at the Digiday Publishing Awards Gala on March 29. For the full announcement and list of winners, check out the full story. Fast Company: "Branded Podcasts Are The Ads People Actually Want To Listen To"
"Podcasts are becoming big business not only for creators, but for advertisers. Podcast advertising is on track... Even McDonald’s has a podcast now: The Sauce, a slightly satirical Serial-style series created with the help of Studio@Gizmodo and Onion Labs..."
Winners will be announced at the Digiday Video Awards Gala on Jan. 30 at the Edison Ballroom in New York City. For the full announcement and list of finalists, check out the full story. #BrandedContentDay: Onion Labs Ranked Amongst "Top Ten Inspiring Publishers"
Onion Labs listed as one of the "Publishers smashing branded content." Inc: "Want to Get in Front of More Millennials? Take a Page Out of The Onion's Playbook"
Julie Scott sat down with Ad Age to answer a few questions about how she got this far in the advertising business. MediaPost: "Sprint Explores Craze Sparked By 'Verizon Guy's' Shift"